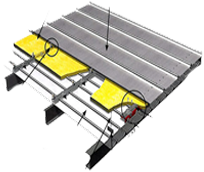 Longing to protect your roofing system from harsh weather and other damaging elements? Eager to extend your roof’s performance and life without spending much on its maintenance? 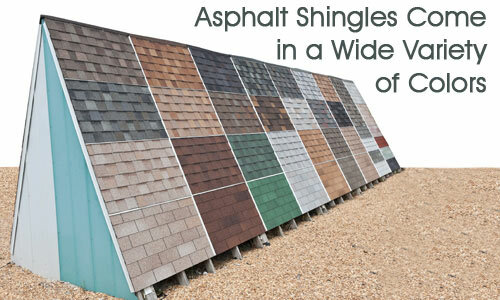 Asphalt roofing systems might be the best answer to your roofing challenges. Work with the best professionals working in the industry! Commercial Roofing VA strives to provide its clients with unique roofing solutions that other service providers usually shy away from. Offering a vast array of roofing systems in Northern Virginia, DC, and Maryland, we take pride in our asphalt roofing practices for their unparalleled value. 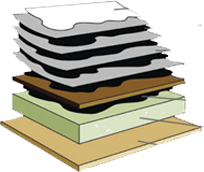 We are your one-stop shop for quality asphalt roofing materials. Our workforce is trained to install asphalt roofing system over any flat, curved, or sloped roof surface to develop a strong waterproof layer. Have pipes, lights, or any other projection on your commercial roof? We have the right equipment and expertise to handle even the most complicated situations. 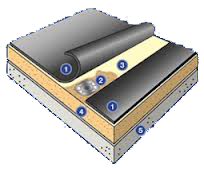 Our asphalt roofing systems are perfect for varied sub-structures, including timber, concrete, and metal. Commercial Roofing VA doesn’t just claim to be the best. Instead, our extensive experience, unbeatable solutions, and incessant efforts help us stand a class apart from our competitors. Our asphalt roof coatings ensure better roof performance, service life, and above all, minimum maintenance costs. We’ll get you the best solution at the most affordable rates. Try our services today! Choose our specially designed asphalt roofing shingles to get the supreme waterproofing agent for your commercial roof. We utilize only the top-quality materials in our roofing construction and maintenance procedures to add immense strength to your chosen roofing shingles. 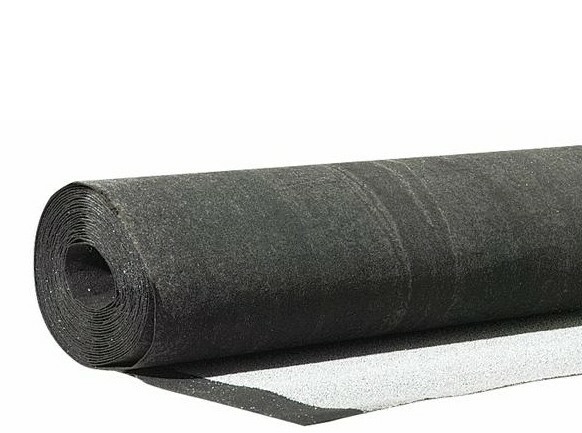 This is imperative to keep your asphalt roofing flexible and lasting. 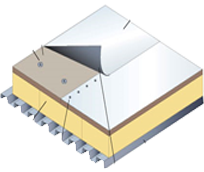 Superior protection for your roofing structure. No leaks or deteriorating roofs. 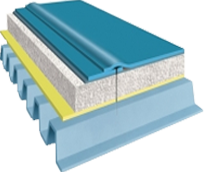 Increased roof performance, strength, and durability. 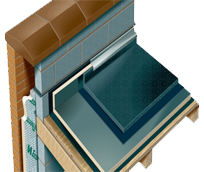 Discuss your requirements with us and we can help you get the best thermal insulation materials for your roof. Request an estimate today! Commercial Roofing VA is known in Northern Virginia, Maryland, and DC not only for its exceptional roofing solutions, but also for its prompt and friendly customer services. 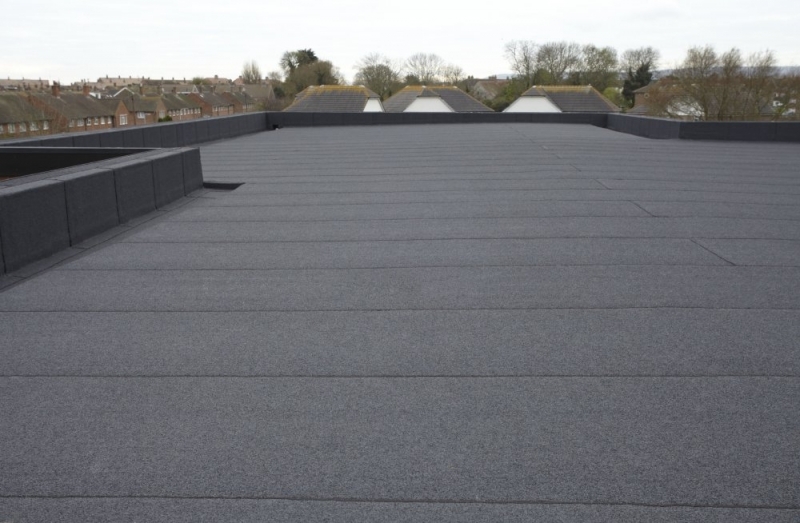 Whether you want to know about the roofing materials we use or determine the features of our roofing solutions, we are always pleased to answer our clients’ queries. We’re just a call away! Regardless of the size of your commercial project, your specific roofing requirements, or limited budget, we’ve got your needs covered! Put your faith in the roofing systems that have delivered astounding results in Essex County, Prince William County, Loudoun County, Virginia Beach, Washington County, Worcester County, Carroll County, Calvert County, and beyond. Contact our expert staff today to determine if the most popular asphalt roofing materials will work for your commercial structure!